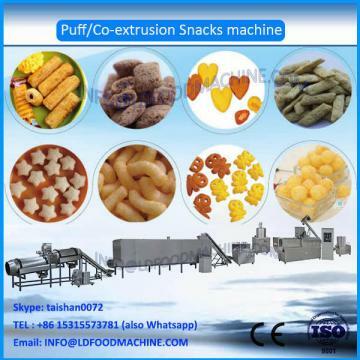 A LLDical centre filling snacks food machinery includes batch mixer and screw feeder, dry dog pet food machine and forming equipment, filling stuff equipment, belt dryers and coating drum. 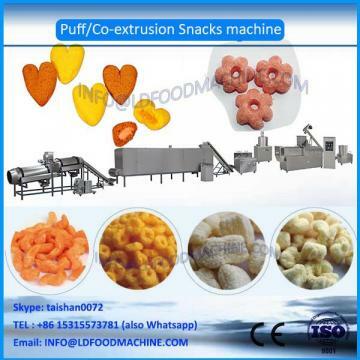 Our dry dog pet food machine can make puffed snacks in ball, tube, stick, ring, fruit loop, star, wheel, flower and heart shape by adjusting the mould in the extruder. We have full formula of foods and will guide you to use different materials to produce Variety quality food.